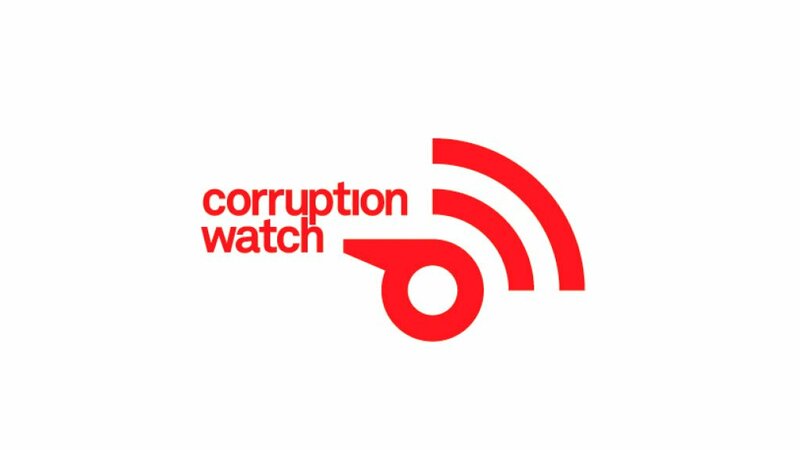 On Thursday 7 February, Corruption Watch requested admittance as amicus curiae in the matter of Robert McBride and the Independent Police Investigative Directorate (IPID) vs the Minister of Police and the Portfolio Committee on Police (PCP) in the National Assembly. The organisation’s interest in the matter arises from the important constitutional issues it embodies, concerning the separation of powers and the consequent impact of these powers on the independence of IPID. 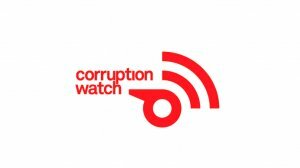 Corruption Watch (CW) is in court today for the application hearing. The organisation makes the argument that the PCP has always had oversight over IPID and its activities, including the performance of the executive director, and has evidence from publicly available records to show that over the last five years the PCP has discussed IPID at least 43 times. McBride was present at many of those meetings, during which the PCP had many opportunities to monitor his performance. As a result, CW supports the relief that McBride seeks, that a decision be made by 28 February 2019 on the renewal of his term. “Our concern is to protect the independence and integrity of IPID. In the event of conduct by the minister and the portfolio committee that falls short of full legal compliance, the public will rightly infer a political interest in the identity of the head of IPID. Given the extent of police corruption this is of the gravest concern and will be resisted,” said David Lewis, executive director of Corruption Watch. The submission also points out that there is nothing on record to demonstrate that the respondents are unable to decide on or before 28 February 2019, whether McBride should continue in office, but that it appears that the PCP has performed its monitoring role to determine whether IPID has fulfilled its function. Although the minister has the discretionary power to appoint an acting head on the expiry of McBride’s contract, this does not absolve the PCP from carrying out its own constitutional mandate of providing parliamentary oversight on the issue of renewal of the contract before it expires, given that the PCP’s oversight role began the minute McBride was appointed. It is therefore constitutionally obliged to decide on the renewal before the contract terminates. One of the primary reasons for CW’s intervention is the failure of the PCP to exercise its power to provide parliamentary oversight in the renewal of the contract. As a body mandated to investigate any misconduct by members of the South African Police Service, the independence of the IPID must be upheld if it is to function as an effective accountability mechanism. Any erosion of this independence facilitates corruption.